TRY IMPROV. DRINK BOXED WINE. SEE A SHOW. Ever want to try improv? Ever watch Whose Line Is It Anyway and wonder how they do it? 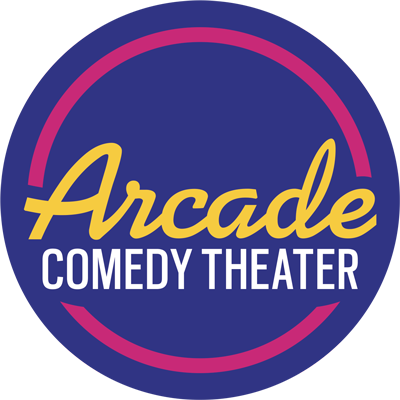 Maybe you’ve been to a show at Arcade and thought “That looks like fun!” Well, now you can try out improv comedy without making a commitment to a 8-week class! For $20, you can have a night unlike any other in town. Have fun, meet some people, and see a show at Pittsburgh’s favorite spot for comedy. Sign up today! Improv Pop-Up Night is held in the Arcade’s classroom space at 943 Liberty Avenue and taught by hilarious and knowledgeable veterans of the improv community. Whether you come by yourself or bring a group of friends, you’re bound to have a good time!